We have important news about your account (AWS Account ID: XXXXXXXXXXX). 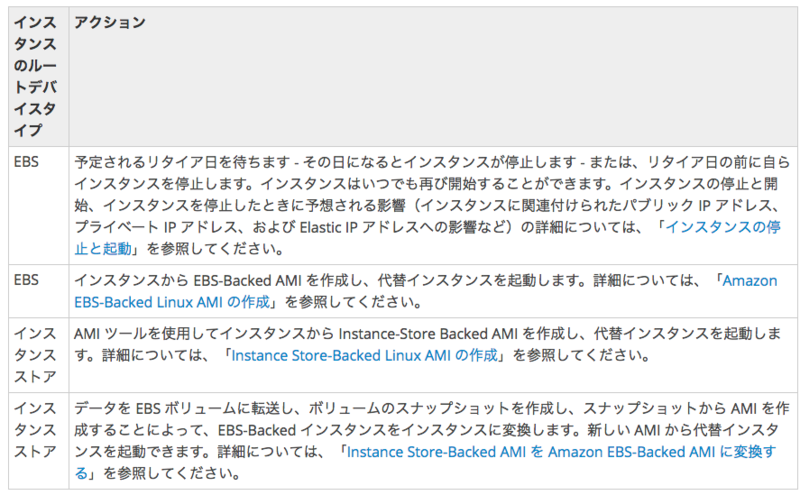 EC2 has detected degradation of the underlying hardware hosting your Amazon EC2 instance (instance-ID: i-XXXXXXX) in the ap-northeast-1 region. Due to this degradation, your instance could already be unreachable. After 2016-12-28 01:00 UTC your instance, which has an EBS volume as the root device, will be stopped.